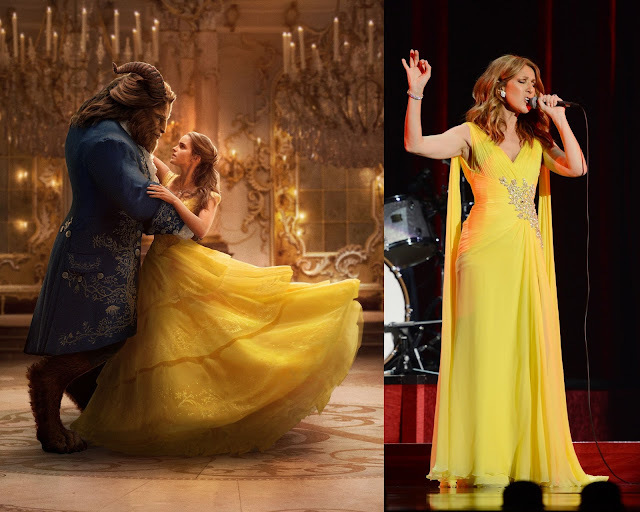 Disney has announced that Grammy-winning songstress and one of the best-selling artistes of all time; Celine Dion will be performing an all-new original song titled “How Does a Moment Last Forever” for the upcoming live-action adaptation of “Beauty and the Beast”. “Being a part of the original film was such a magical experience in my life, and I’m truly honoured to be a part of this film again,” Dion shared on her social media. Written by eight-time Oscar-winning composer, Alan Menken and three-time Oscar-winning lyricist, Tim Rice, the emotional ballad will be released on 15 March 2017, a day before the film’s release in Southeast Asia. Meanwhile, for the 2017 live-action remake of the film, Ariana Grande and John Legend will perform a new rendition of the original title track. “Beauty and the Beast” centres on Belle, a young woman who is taken prisoner by a Beast in his castle in exchange for the freedom of her father. Throughout her time in the castle, she befriends the castle's enchanted staff and learns to look beyond the Beast's exterior and inside his heart. Directed by Bill Condon, the film stars Emma Watson and Dan Stevens as the titular characters, while Luke Evans, Josh Gad, Kevin Kline, Ewan McGregor, Ian McKellen, Stanley Tucci, Audra McDonald, Emma Thompson, and more play the supporting roles. “Beauty and the Beast” is slated for a 16 March 2017 release in Southeast Asia and 17 March in the U.S. The most beautiful woman in the world, Demi Moore Skin Care for most exotic beauty, goes to Jennifer Connelly. I cannot get her hair out my head from the movie Blood Diamond.